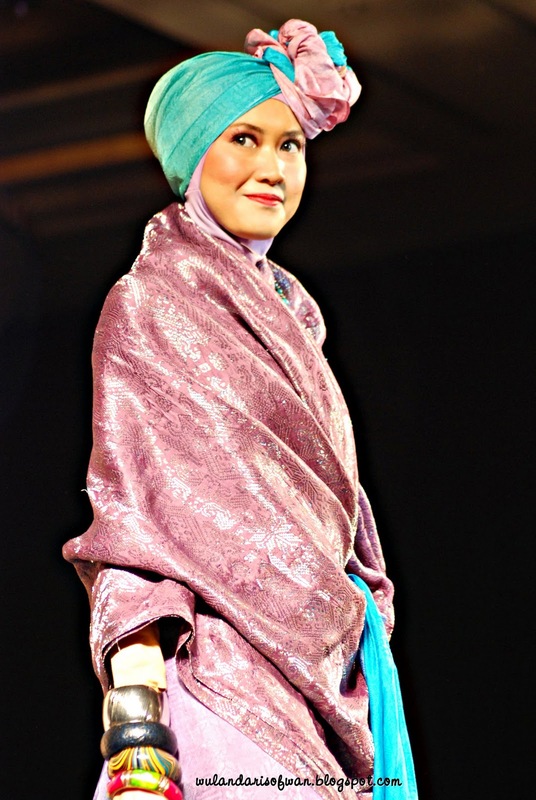 Dian Pelangi's fashion show is really full of color, blend stunning colors. and I can wear and carry the design on the stage, really proud and happy. This backstage photo I took during preparation for the fashion show. While I was on stage during these pictures were taken by my friend Dian Ayu and there are some others I took from wulan's blog, fika's blog and Restu's blog.